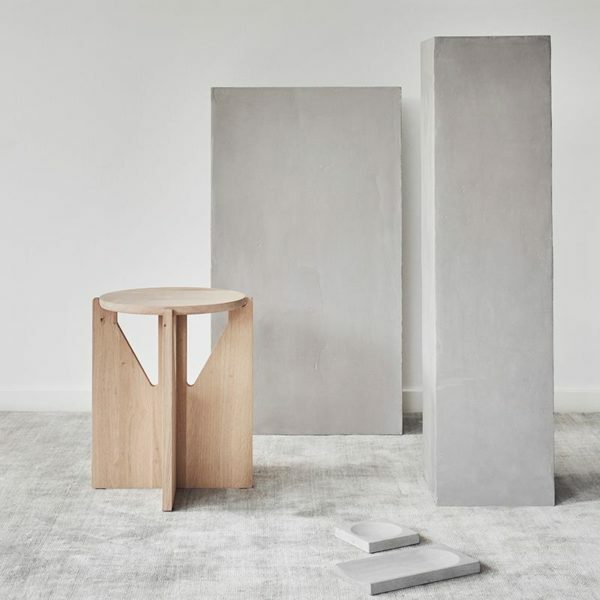 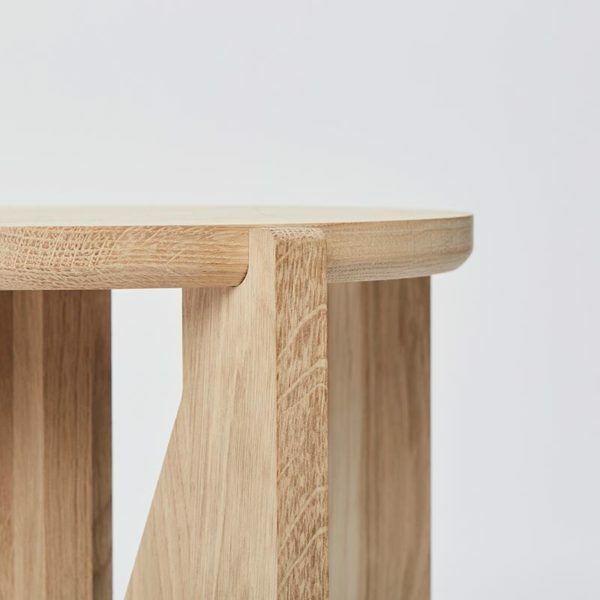 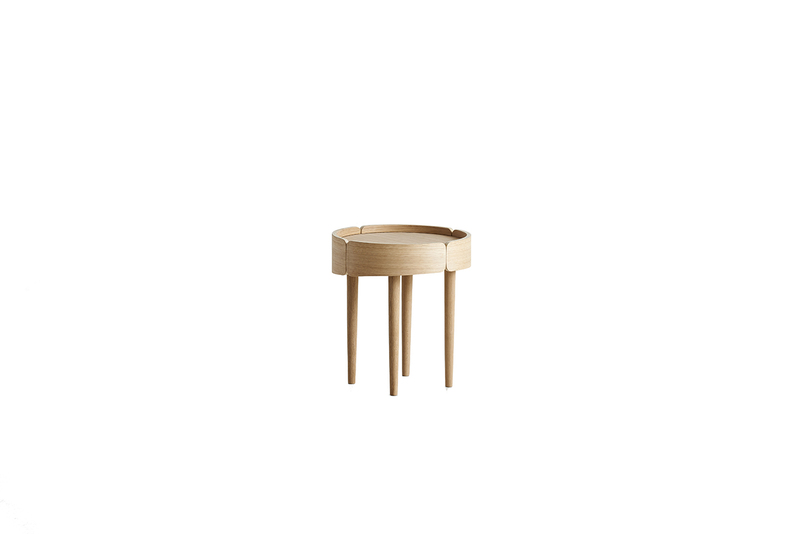 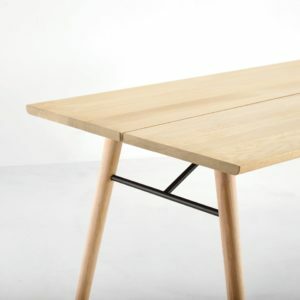 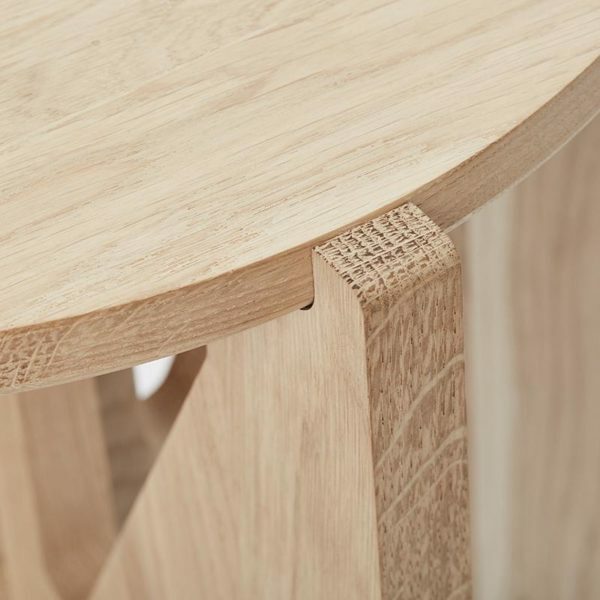 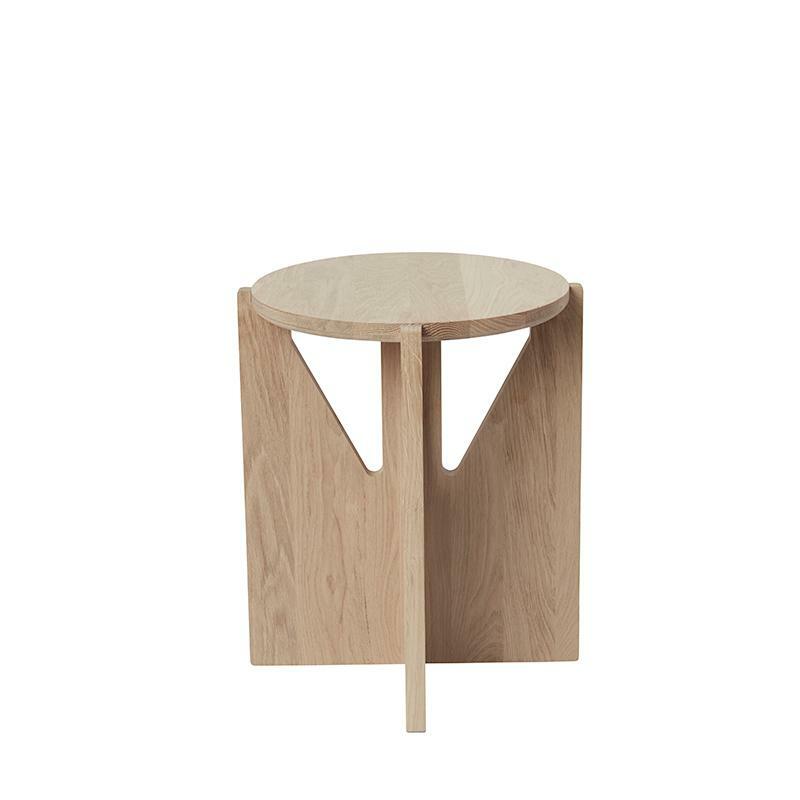 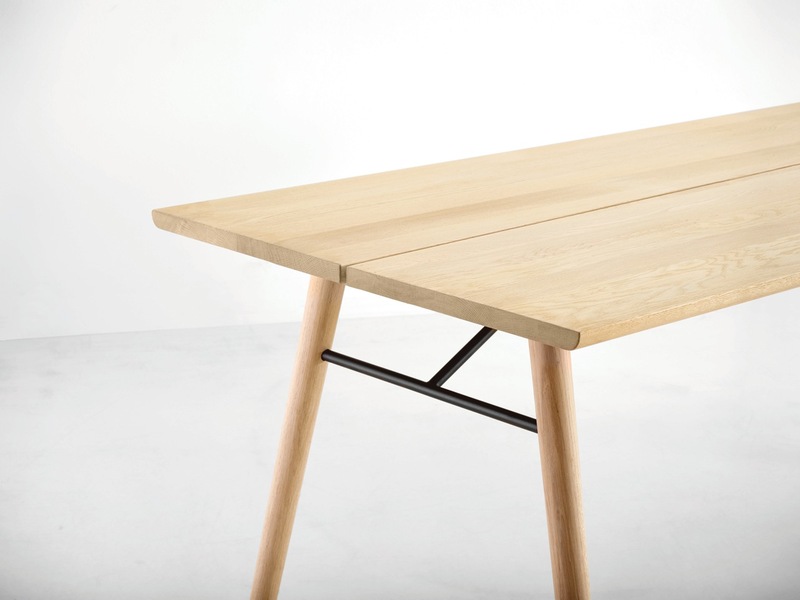 Stool – designed by Kristina Dam. 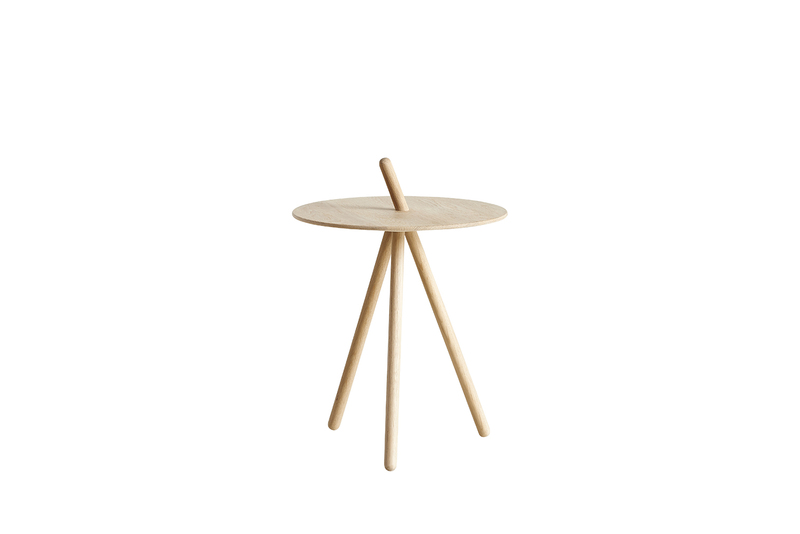 Elegant, graphical and functional, the stool comes flat packed, easy to assemble. 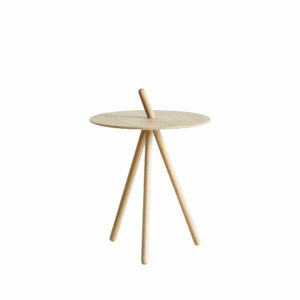 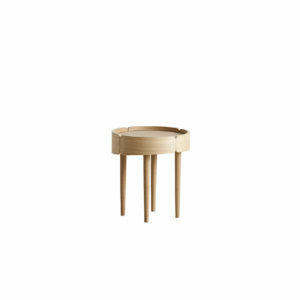 Use it as a side table or chair.